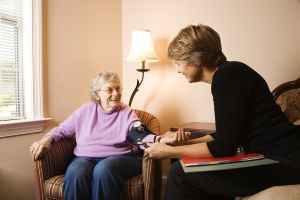 The approximate monthly expense for Artisan Senior Living - Wausau is about $5,720. This is greater than the $4,762 average cost for the city of Wausau. While the US estimated cost is about $4,288, Wisconsin is around $4,716 each month. 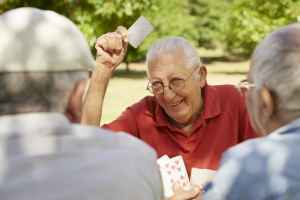 Located in Wausau, Wisconsin, Artisan Senior Living - Wausau is a housing facility for older individuals. 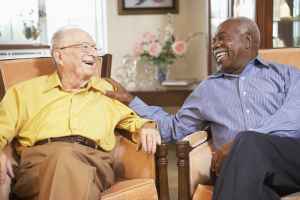 They provide senior housing in a well-managed and caring environment. The zip code of 54403 which contains this facility is heavily populated, with about 24,272 people. It is a mostly middle income area, with a median per-family income of $50,831. They are conveniently located, with healthcare facilities, retail shopping, and churches all within close proximity. There are 31 churches within 4 miles, including Christian Assembly-Assemblies, Zion Lutheran Church-Elca, St Paul's United Church Christ, and St Stephen Lutheran Church. There are 9 pharmacies within a mile of the community. They are also just 2.1 miles from North Central Hlth Care Facil. 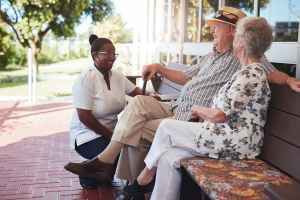 Artisan Senior Living - Wausau can provide multiple senior care options, including dementia care and assisted living. 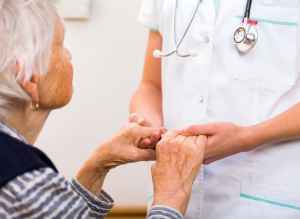 The facility is a good fit for residents who are suffering from Alzheimer's and who have trouble with routine activities, and who require close care on a frquent basis. 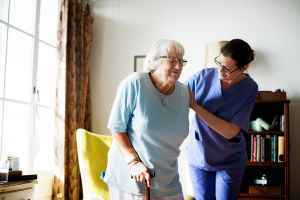 Also, they can provide for older people who are mobile but may require assistance with completing routine tasks like personal hygiene, food preparation, and house work. This provider has various room amenities such as maid service, in-suite kitchenettes, an emergency call system, in-room cable television, and on-call maintenance. In addition, they have several housing choices including studio suites. They also have lots of facility amenities like a hair salon, wifi, a game and activities room, landscaped grounds, and a communal dining hall.